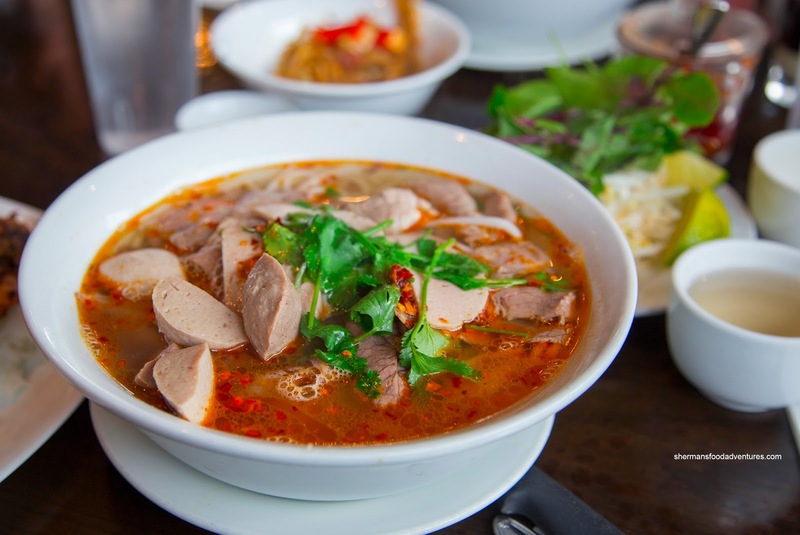 With all the Pho joints that I've visited in the last 5 years, it is a curiosity that I've ignored one of the most popular choices in Vancouver. I mean, it hasn't been intentional and really, the location isn't exactly inaccessible either. Chalk it up to it being merely too obvious of a choice. However, I am trying to eat everywhere, so eventually I'd get to it. And that day finally arrived when we were driving up Main Street in search of eats. 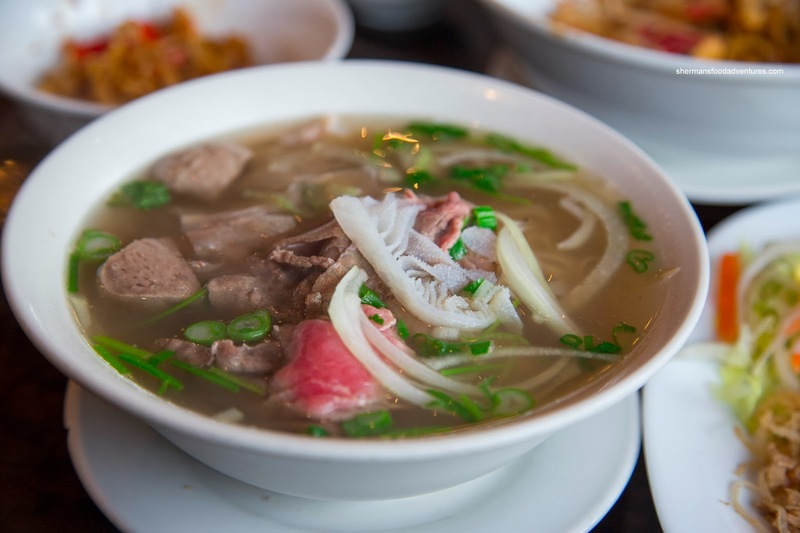 Starting with the Pho Dac Biet, I sampled the broth and the taste was clean. I could taste a mild meatiness accented by the sweetness of daikon and charred onion. It wasn't particularly salty or MSG-ladened. As for the meats, everything was as it should've been while the noodles were still toothsome. This was a very solid bowl of Pho (but I still like Pho Tam more). I was only moderately happy with my Bun Bo Hue as it was missing the pork knuckle and blood. However, the broth had an okay spice level. On the other hand, I didn't get much in the way of lemongrass nor shrimpiness. 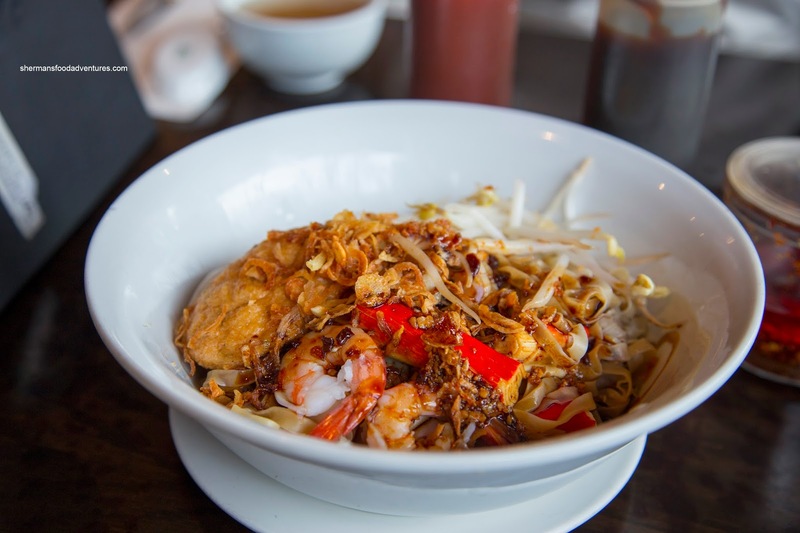 The kids split the Cambodian-Style Dry Noodles consisting of egg noodles and seafood in a sweet soy sauce. The noodles themselves were nicely al dente whereas the seafood was pretty good. The shrimp had a snap while the squid was tender with a bite. I found the soy sauce to be a bit too sweet though. 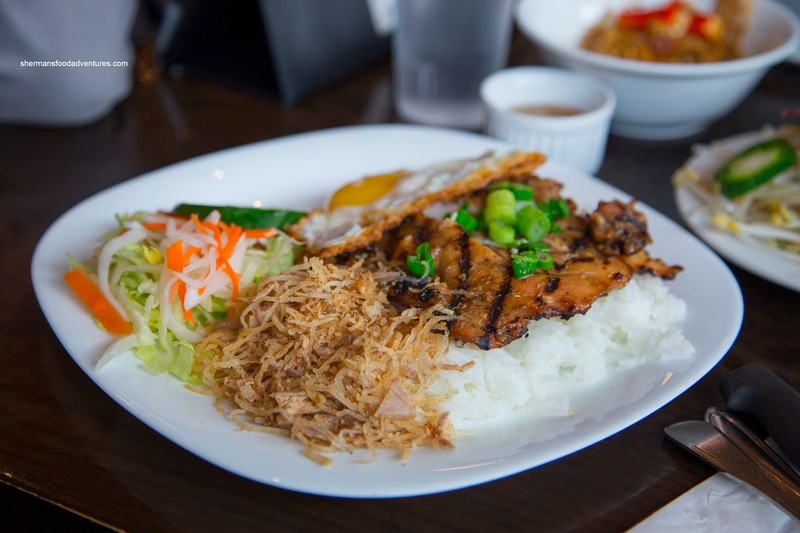 Lastly, we shared the Grilled Chicken, Shredded Pork and Egg on Rice. I wasn't a huge fan of the chicken as it was cooked too much where the exterior became a bit hard. The interior wasn't much better as it was not juicy at all. Flavourwise, there was a good char with a noticeable sweetness. All-in-all, a more than acceptable meal. 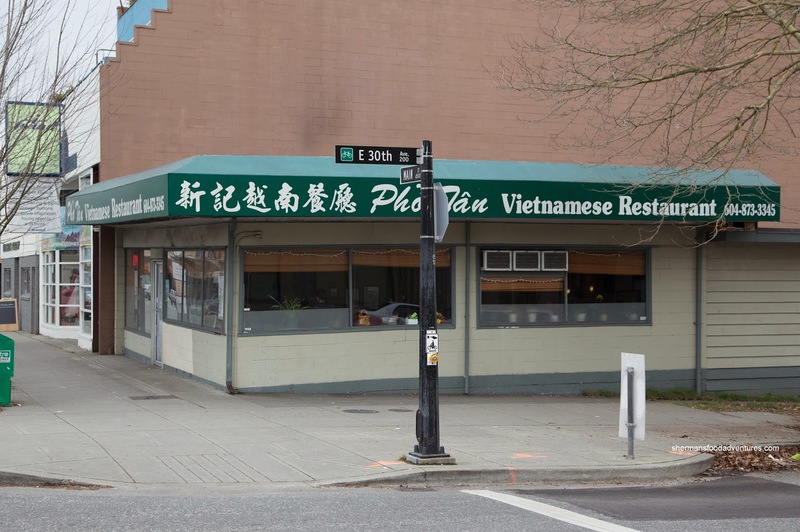 My preference is still Pho Tam, but Pho Tan is fine for Vancouver.